The old adage: Don’t talk about politics and religion in public. I have heard this improved upon: Don’t talk about politics, religion, and parenting in public. Might I add one further revision: Don’t talk about politics, religion, parenting, and EDUCATION in public! 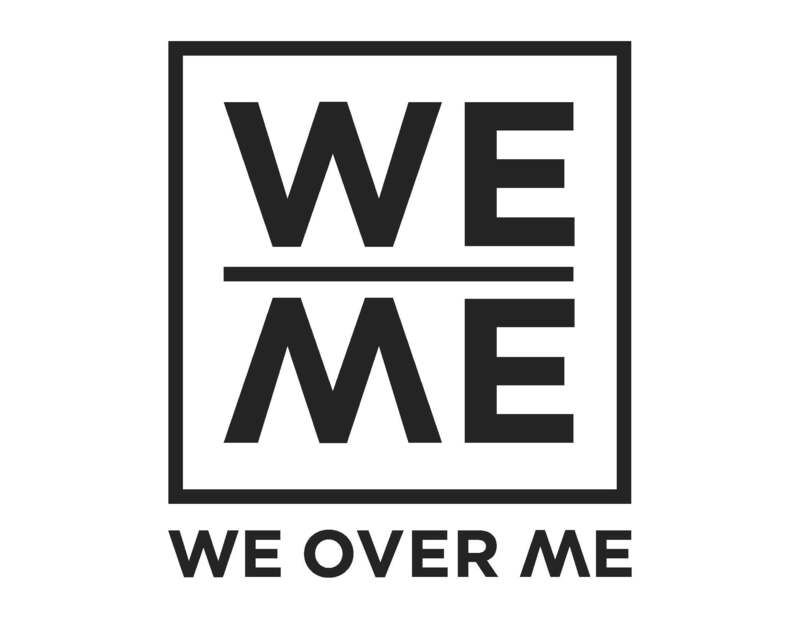 Actually, our second weover.me event provided a safe place for an enriching conversation on education, and the presenters and audience took full advantage, providing passionate and intelligent dialogue on how education in America could be greatly improved. 5) Basic preparedness for work and life. 1) Fairness- Equality for students isn’t considered in Ezra’s plan beyond a passing comment. 2) Feasibility- With politicians speaking past one another and afraid to tackle the genuine “big issues,” (like education), will we have the political resolve to make drastic changes in how we approach education? 3) Cultural values- Does our culture value creativity (art, dance, music, etc.)? Do we create or simply consume? How does the culture narrative of our citizens need to be “re-storied” in a way that will engender creative opportunities for our students? If values like freedom, liberty, and equal opportunity are only attached to current political ideologies and lack any sort of transcendent rootedness, then they will not be able to flourish in their own right. They will morph and change on the whim of the majority. It is no surprise that we are apathetic and that this apathy is a cancer on society (as Ezra notes)! To be truly pluralistic as a society is to recognize the necessary and important place of religion in the broader cultural conversation. I am tired of “values” training in public schools being nothing more than Trojan Horses of political import (perhaps we could call them Lobby Horses). 5) Parents- Does Ezra’s plan affirm that parents are the fuel and engine that will drive real educational reform and future development? Or, are we simply outsourcing parenting like we do our lawn and our taxes? After Ezra and I presented our “arm-chair” philosophies on education, two people that really had something to say, Crystal Brown and Rich Heeps, each presented. Crystal, a mother of three daughters attending public school in San Francisco, and a founding member and the president of the Board of Directors of Educate Our State, adroitly reminded us of how crucial it is to advocate politically for education reform in the state of California. Not only crucial for our children here in the state (25% of California’s high school students don’t complete high school in four years, 50% of California prison inmates don’t complete high school, and it costs $47,000 per year to incarcerate one inmate), but also for our children in the rest of the country and world (1 out of every 8 students in America is educated in California! As California goes, so goes the nation). She is a crusader for high-quality public education with well-managed funding that is consistent, equitable, and appropriate to meet all students’ needs. 1) What is the goal of education? 2) If we are going to reform education, then we must consider ____________. After the small groups discussed these two questions, we concluded the time in a large group discussing our findings. Answers to the first question involved things like “creating thoughtful and articulate citizens,” and “affording everyone the opportunity to discover who they are and what role in society they could play.” As for the second question, all sorts of considerations were raised and then batted around the room until the wine wore off and the next day’s work beckoned us to bed. The gist of this conversation involved the good, bad, and ugly of unions (In the past, unions have fought for dignity and respect for our teachers, but have they outlasted their calling and function? ), the role of the federal government in education, the necessity to offer quality education that doesn’t shrink-wrap and form-fit individual students, and the place of the parent in education. Thank-you to each one who attended the event. Your presence brought life and joy, and we look forward to sharing conversation with you at future weover.me events! Bart does a great job above summarizing the key points of the second weover.me event, so I’m going to focus my reply more on a couple gaps in our framing of the question and a theme I picked up at the event: people. The two biggest gaps in my original 5 point plan post were that I failed to mention the role of parents (which Bart picked up in his original reply) and that I also failed to mention teachers! In short, the people who drive the process. Crystal’s organization, Educate our State is a parent activation network and is clearly trying to bring parents more actively into the education process. Rich spoke eloquently (if at times pointedly) about his concerns about the current institutions which drive education, in particular the unions – that they have lost sight of the goal and are instead focused on self interest (and to be fair, I personally believe some amount of self interest is natural in any collective bargaining organization (such as a union)). But I think Rich’s point is that we’re well beyond enlightened self interest on the part of the unions and are instead are caught in a tractor beam that is sucking the life out of our schools (and ironically our teachers). What is interesting is that both spoke about, people (not process). Instead the word that trumped literacy, or competence, or even creativity was – citizen. Rajesh summarized his educational foundation in one word “civics.” Rajesh felt that if we ingrained a deep sense of civic duty we would produce productive citizens of a health society. SB Master felt education should focus on creating “thoughtful and articulate citizens” – again – about the student as a person. So, it’s people, we can adjust the mechanics of education, as I describe in my 5 point plan – but those mechanics are tactics. The strategy has to start with the outcome: a healthy society run by fit citizens. We can then design our curriculum, guide our parents and select, motivate, and reward our teachers. Once again, this was an eye opening and edifying weover.me process – I now feel I have a much clearer picture of the opportunities and challenges facing our education system and I believe I’ll make better, more contextually aware, decisions about how to influence this system. This is our hope for everyone who participates in the weover.me process. Thanks to all and Bart and I will see you at the next one!